“They were excited to interact with us and would say ‘¡Por fin! Tengo mas gente con quien yo puedo hablar’, ‘finally I have more people to talk to.’”—Aaron Fortin, John Jay student volunteer. 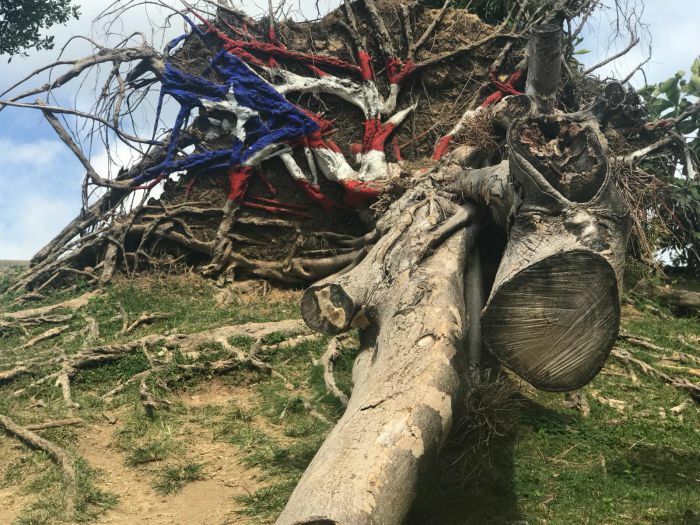 Dedicated to making a difference in the world, this past June, John Jay’s CUNY Service Corps students participated in a Puerto Rico relief effort. After the destruction of last year’s Hurricane Maria, residents of the island are still struggling to rebuild their homes. 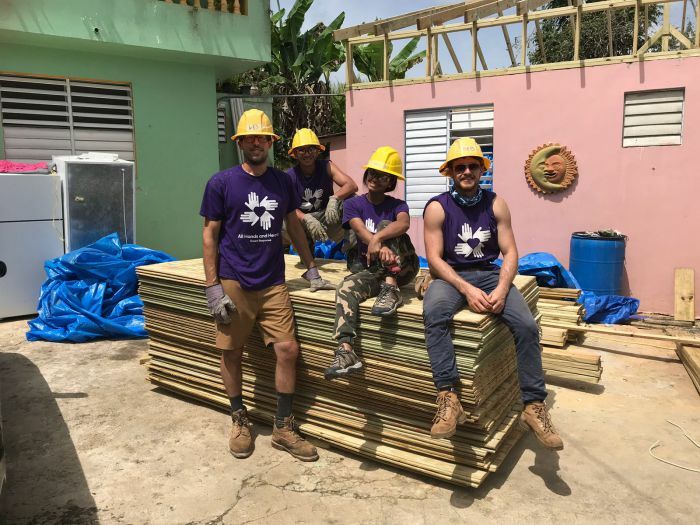 “I became aware of the devastation hurricane Maria left on the island through the media, and I wanted to find a way that I could help,” says Aaron Fortin, a second-year graduate student majoring in Emergency Management. 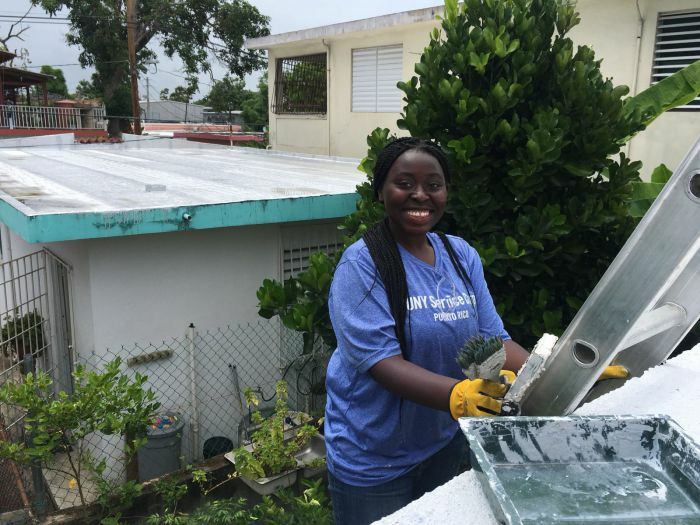 “Regardless of any cultural barriers, it is our responsibility to make a difference in people’s lives.” By repairing homes, the students hoped to bring a sense of unity, compassion and support to the island, all while connecting with the local community. To find out more about their transformative experience, we spoke with a few of the volunteers. “If there are any opportunities to go help out, go help out. We shouldn’t wait for someone to tell us to give a helping hand.”—Alexis Augustine, John Jay student volunteer. “As a global citizen, if a person is in need, it is our duty to answer the call.”—Jeremy Brown, John Jay student volunteer.